Britain Deserves A Pay Rise - end the pay cap now! 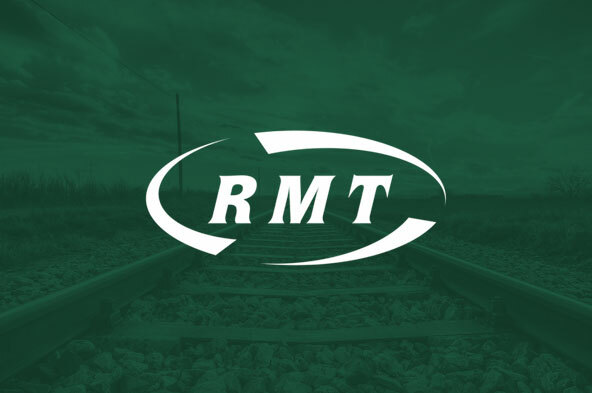 This London demonstration and rally is supported by RMT and other trade unions representing workers in the public and private sector across the region. Assembling and marching from Downing Street via the Department for Health, The Treasury, Department for Education and the Home Office to a rally in Parliament Square. Please bring to attention of members and come along and show your support for the campaign against the pay cap.